One of the most beloved pastimes across countries and cultures around the world is barbequing. From proteins to vegetables and kabobs featuring both, there is never a shortage of choices to grill for dinner tonight. Beef is the most popular food to grill by far and some consider their beef-grilling skills to be an art form. The first step to grilling beef is deciding which cut to use. Here is a handy chart to break down the different cuts of beef and how best to cook them: https://brobbq.com/beef-cuts-chart/. 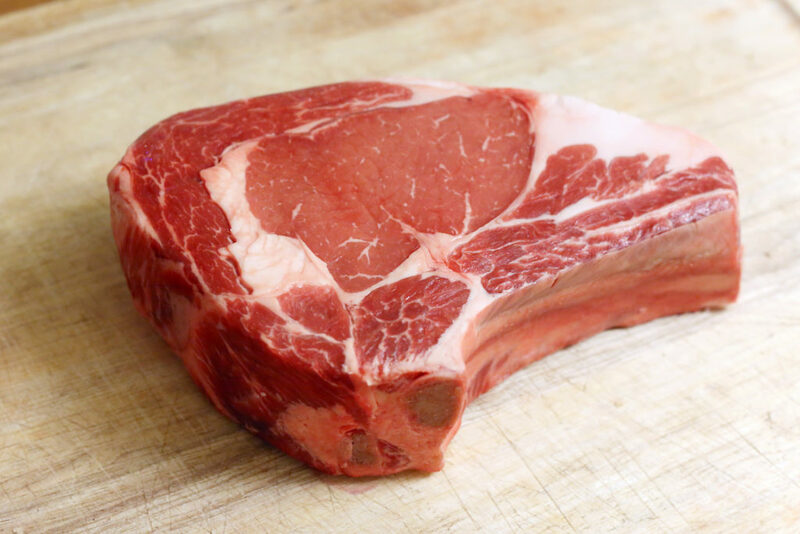 One of the most important things to consider when choosing your cut of beef is the thickness of the beef. Some countries – like America – prefer to grill meat thickly sliced or in whole hunks. Other countries, such as Korea, opt for smaller cuts of beef. 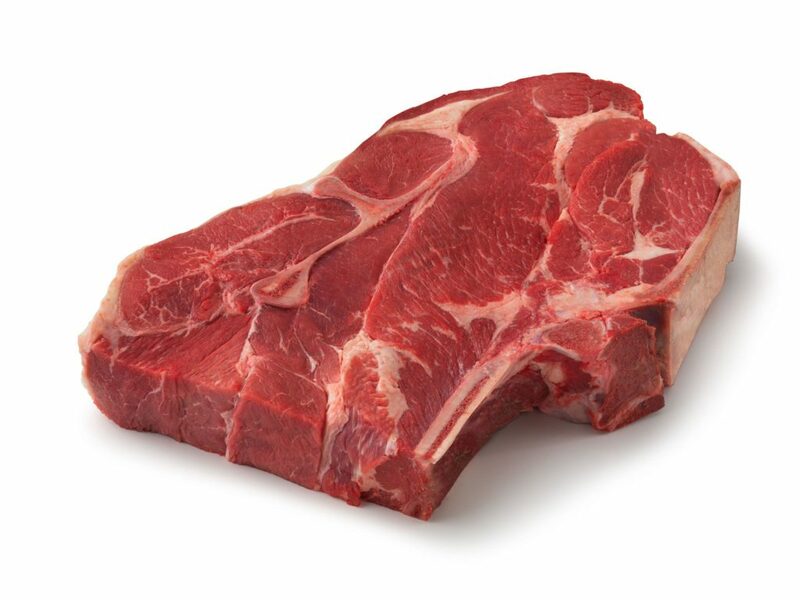 The size of the cut of beef greatly alters cooking times and best methods for grilling. BroBBQ has a perfect BBQ smoker for beginners that smokes various cuts of beef to perfection if you need suggestions. 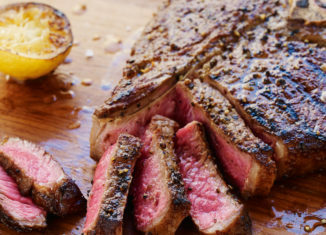 Popular steaks such as the New York Strip steak and the Porterhouse come from the loin. 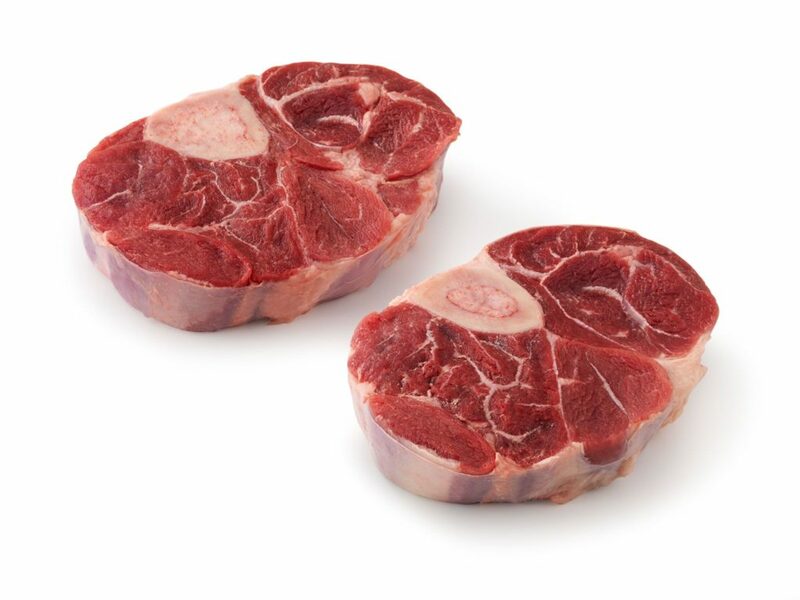 The Rib cut of beef gives us prime rib and the delicious short ribs. Perhaps the least familiar sounding, skirt steaks, and hangar steaks derive from the Short Plate. Ground chuck is most commonly found in hamburgers. 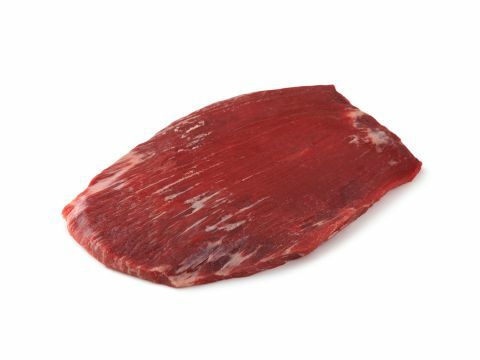 Top Round is the obvious way to prepare the Round cut, but you might be surprised to know that it is also used for jerky. 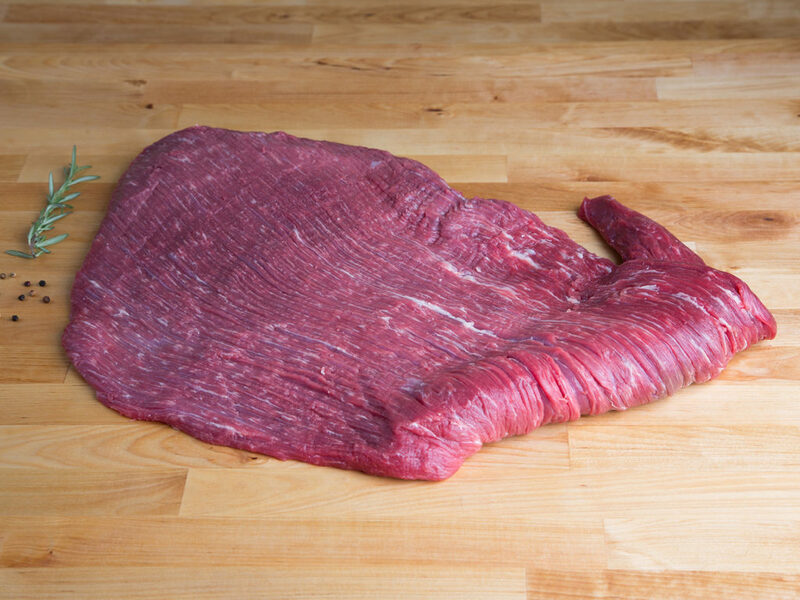 Brisket is the toughest of the beef cuts and is frequently used in pot roasts. 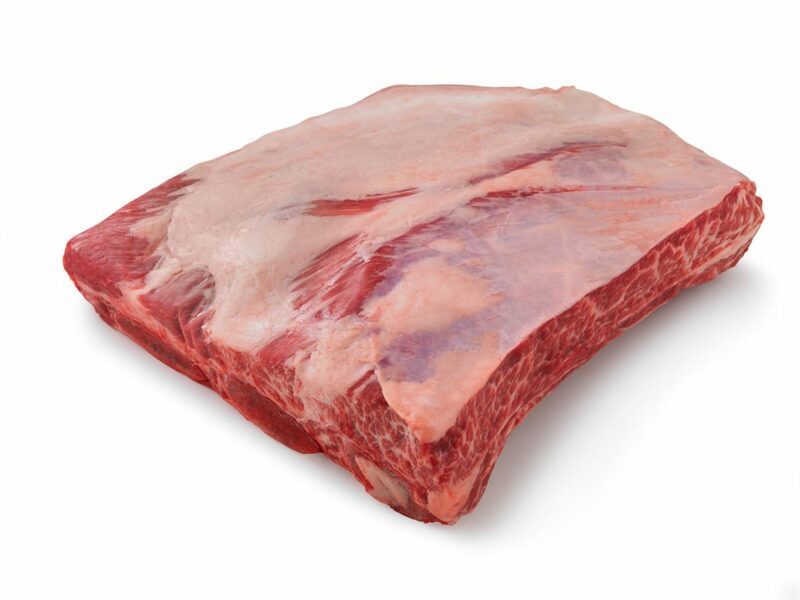 Like Brisket, Shank is one of the tougher cuts of beef and it is also used in pot roasts and strews. Second in importance to choosing your cut, how you prepare your beef prior to grilling is how the amateur are separated from the masters of the grill. Some beef cuts should be marinated overnight. Most beef cuts (and any food, really) should be well-seasoned with the spices of your choice. Depending on the flavor you are trying to achieve, rubbing a mixture of spices over the top of the beef before grilling can really elevate the final taste. 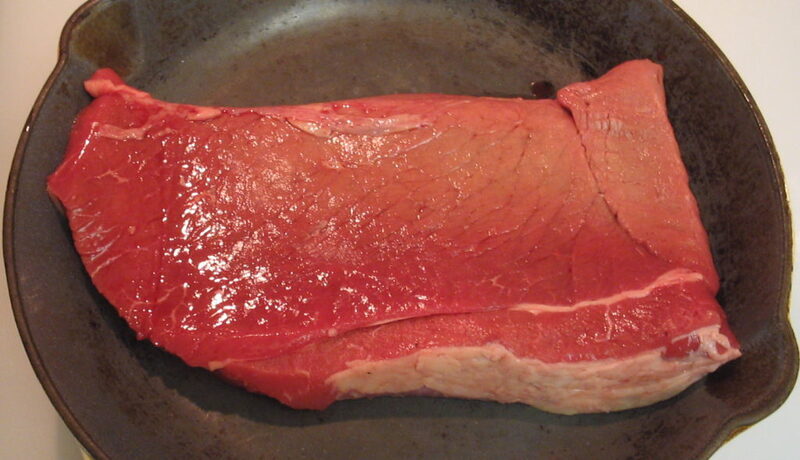 Cook times and temperatures should be adjusted to the thickness of the cut of beef. Barbequing beef takes delicate practice to get the perfect tenderness, although some cuts are meant to be tough. Having the correct seasoning, cooking times and temperatures are a sure way to a flawless BBQ. Everyone loves to BBQ. Cooking food over the open flame rekindles a feeling of our ancestors within us. Okay, we probably aren’t actually using an open flame, but the general idea is there. Our local butcher does the difficult job of cutting off the meat from the specific sections of the cow, but grilling it is still somehow primitive. 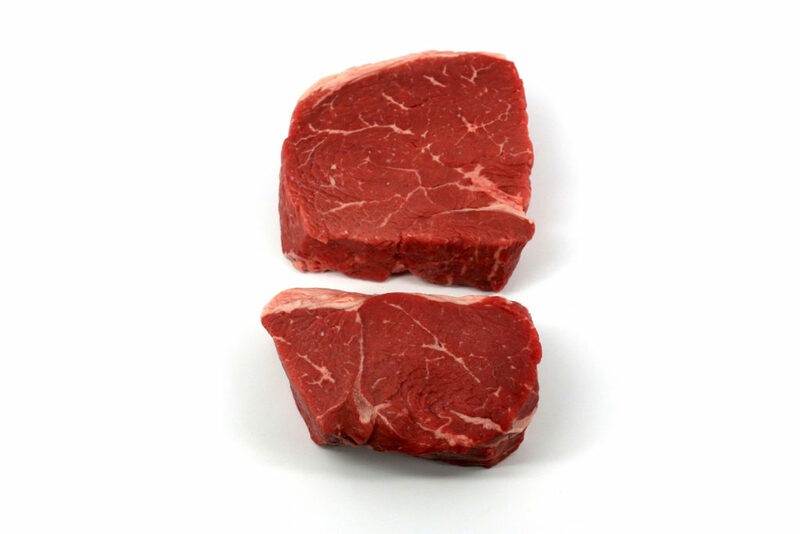 Understanding the different cuts of beef and how they can be used in individual dishes provides you an advantage to those who just throw any slab of meat on the grill and call it a day. Choosing the correct cut for your purposes allows you to accentuate the flavors that can be found in the various cuts of beef.